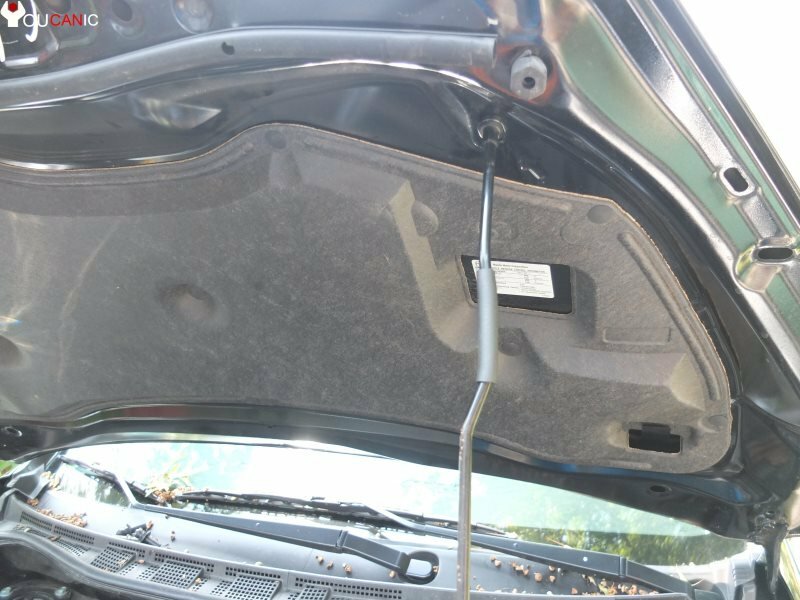 If your Mazda 5 A/C is blowing hot air, it may be due to a small leak in the A/C system. 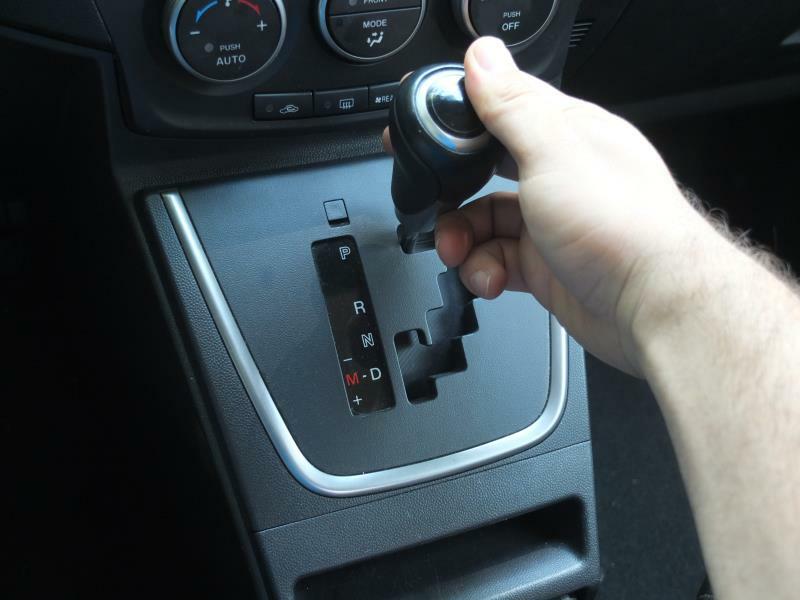 In this DIY guide, you will learn how to charge Mazda5 air conditioner system yourself using an air conditioner recharge kit. Here is what you will need to charge the A/C system on your Mazda5. Park your Mazda 5. Turn off the engine and get ready to add freon to your Mazda5 AC system. To add refrigerant you need to open the hood of your 5. The hood release is located under the dashboard of your 5. Locate the low-pressure port. This is where you add A/C refrigerant on a Mazda 5. 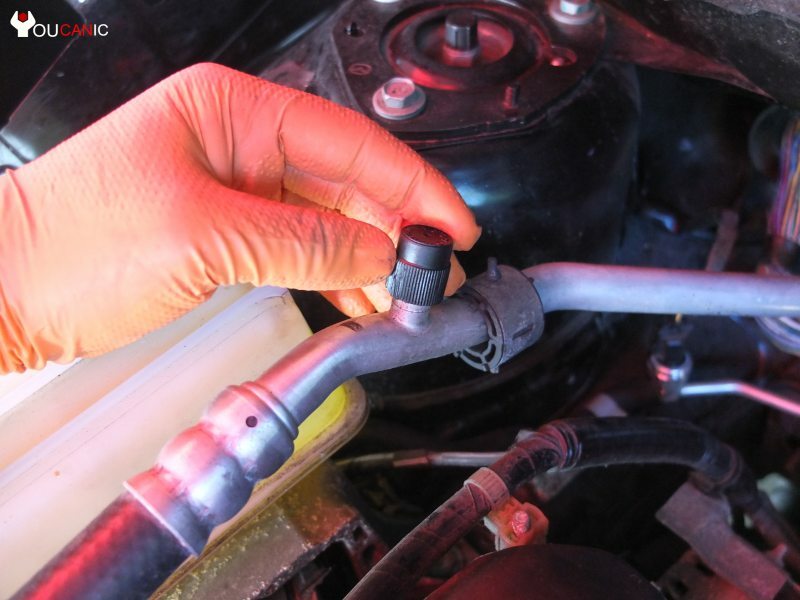 Remove the cap and connect your A/C hose to the charging port. Start adding refrigerant to your Mazda 5 air conditioner system. Turn A/C on and set it to max cold setting. Follow the instructions as directed on your A/C recharge kit.